This article analyzes the mechanisms that develop the burnout syndrome of the teacher. This syndrome generates a internal anxiety constant which stems from every day problems within the job and the lack of recourses to avoid them. Strategies, preventive as well as therapeutic are suggested. These ask the professionals; politicians and the academics responsible for teacher training to give thought to the problem. Key words: Teacher’s motivation, Burnout syndrome, Teaching psychopedaógogic strategies, Internal anxiety. Antonio Fernández Cano, Mariano Machuca Aceituno, F. Javier Lorite García. 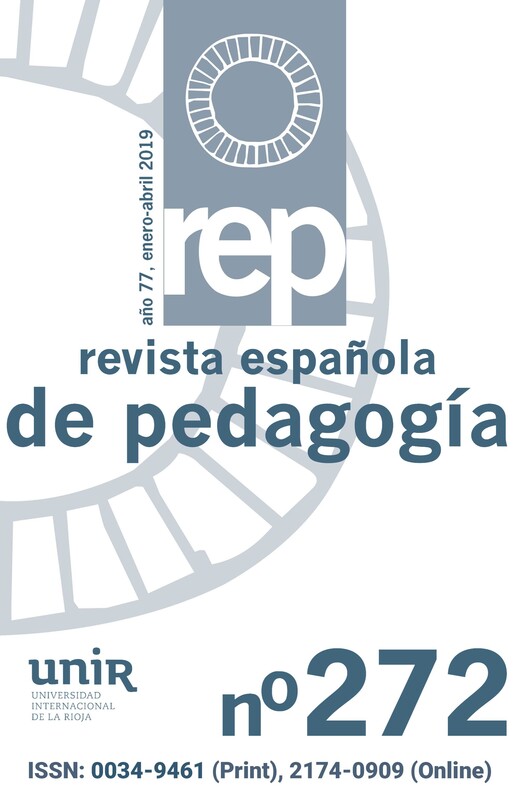 A comparative study between good readers and poor readers The present study tries to establish the performance of a sample of 80 readers from Primary education (half of them good readers and the other half poor readers) in a series of 27 metalinguistic variables. The aim of this study is to go into the metalinguistic variables, which discriminate reading achievement, the factorial solution they offer, the degree of competence in those metalinguistic variables, and the degree or presence-absence of such abilities in untrained pupils.